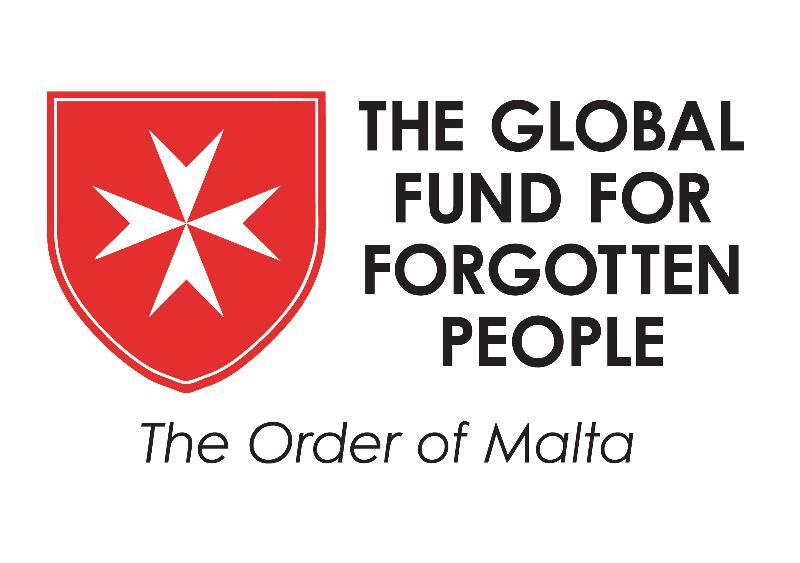 Donations to the Association of Polish Knights of Malta (UK) may be made by completing the PayPal donations form below. 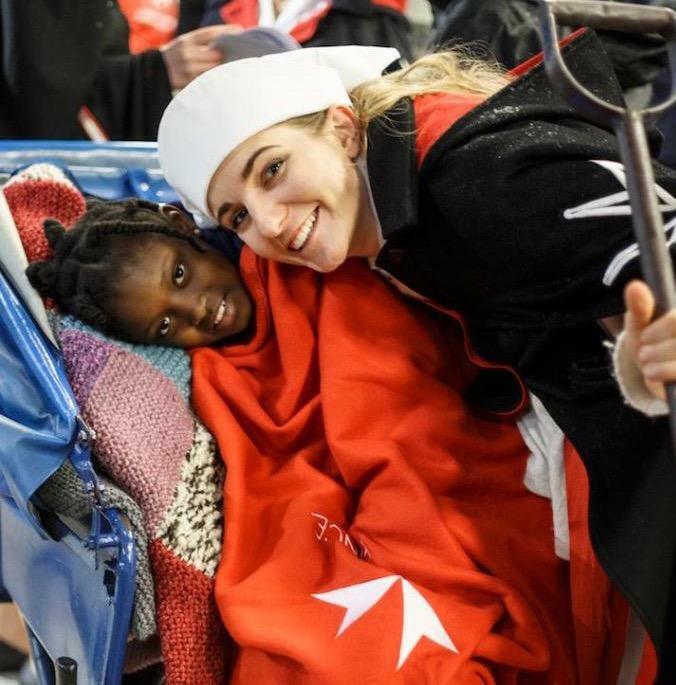 The Association of the Polish Knights of Malta (UK) is a registered UK charity (Reg. Charity 1102122). If you are making a charitable donation in the UK please remember Gift Aid. To make a donation using PayPal just enter the amount you would like to donate to APKM UK and click the red Donate button. Please note that due to PayPal transaction fees the minimum donation amount is £2. You will then be taken to PayPal to complete the transaction.